CancerLife approached The Tutu Project with a unique opportunity to deeply connect with our breast cancer community, and improve their quality of life. The Tutu Project is seeking cancer activists to participate in a pioneering, new quality of life research project co-developed with CancerLife and John Wayne Cancer Institute. The CancerLife App is a groundbreaking platform that helps patients track and communicate symptoms with family, friends and most importantly – their doctor. 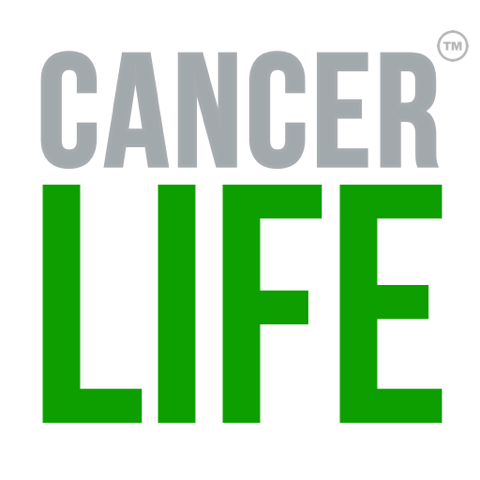 88% of CancerLife users recommend it to improve quality of life. 3. Download and start using the app! There’s mounting research evidence that reveals that when patients track their symptoms (Patient Reported Outcomes), share their moods with friends, family, and fellow patients and share their “Patient-Reported Outcome” data with doctors, quality of life can improve by up to 18%… or even 34%. We are inviting breast cancer patients and their caretakers to join our quality of life partnership with CancerLife. 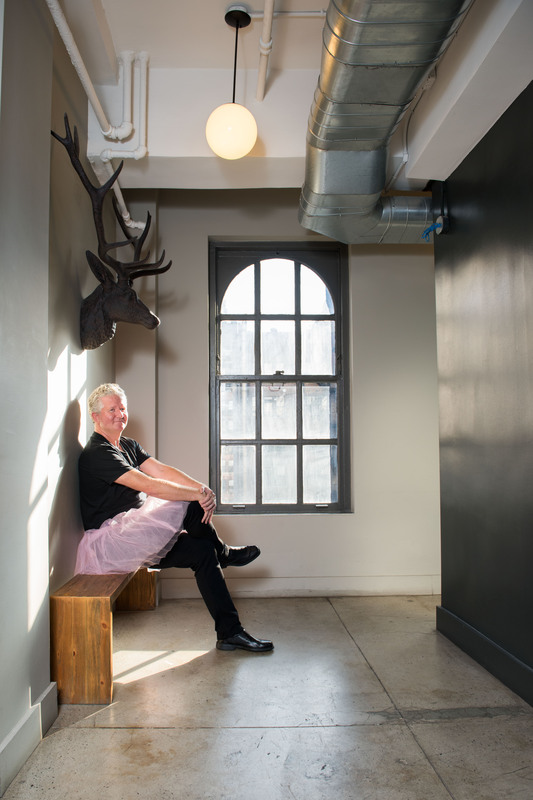 Our co-founder, Linda Carey, will be an active participant throughout the experience. What does it mean to join? Active participants will download the CancerLife App, use it to report symptoms and share them with their family. The participant decides what they share, where and when. The data can be as private (just you and your doctor) or as public as the patient wants it to be. App users will get images, stories, and videos from The Tutu Project so that we can cheer you up throughout your journey.